Can I use .eco for a new venture? Yes you can. You don't need an existing environmental profile because you can set that up when you activate your .eco domain. In fact, welcoming new participants is a key reason why we started .eco. 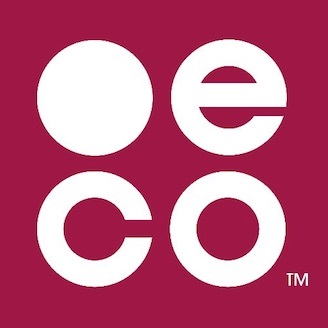 Once you register a .eco domain, we'll send you an email with instructions for how to set up your eco-profile. Setting up the profile will walk you through the simple steps you'll need to take to become eligible to actively use your .eco domain as part of the environmental community. It's similar to setting up any social media profile. The difference is we are focused on your environmental commitments and actions. With .eco, you'll get a unified online environmental identity, including a domain name you can use for your website and email, and an eco-profile to tell the world your environmental story and engage with the global environmental community.